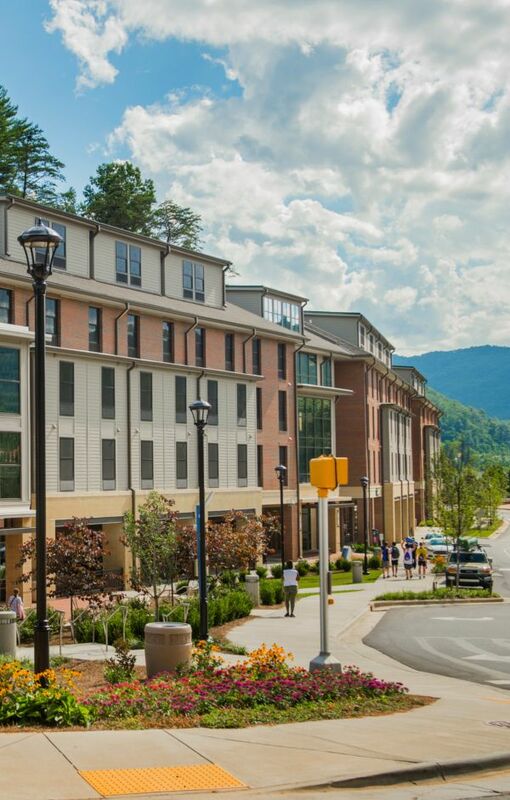 Civil Design Concepts has been a proud partner with Western Carolina University on a number of projects. The campus has been experiencing a renaissance over the last few years and a central piece to this new growth is Noble Hall. Civil Design Concepts provided civil design expertise to the developer led team that was awarded this redevelopment project in the heart of the WCU Campus. CDC provided design, permitting and construction observation for all the site related activities, including extensive road improvements along Centennial Drive.